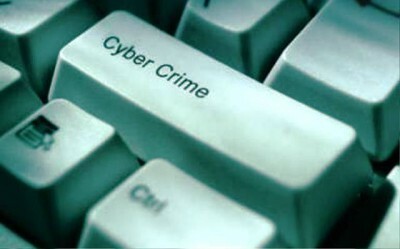 The National Crime Agency has today launched a campaign to discourage young people from becoming involved in cyber crime, after analysis of investigations involving the NCA’s National Cyber Crime Unit over the last year found the average age of suspects to be 17. The research indicated few teenagers knew what constituted a cyber crime or what would happen if they were caught. The #CyberChoices campaign is aimed at educating the parents of 12-15 year old boys, whose children may be involved in hacking or other kinds of cyber crime without their parents’ knowledge. In addition to highlighting the type of illegal online activity children can become involved in, the campaign seeks to help parents and carers to spot signs of potential problems, understand what the consequences could be, and to emphasise better ways for young people to use their skills and interest in technology.